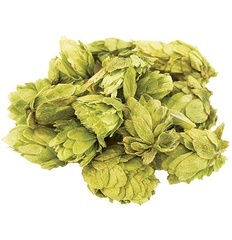 Loose Hops - Amarillo - 1 oz. - F.H. Steinbart Co.
Home / Ingredients / Hops / Whole Leaf / Loose Hops – Amarillo – 1 oz. 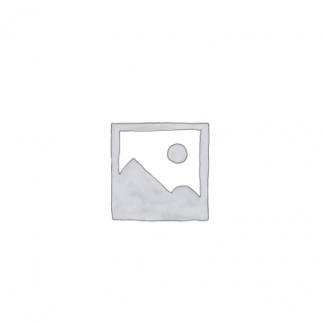 Loose Hops – Amarillo – 1 oz. Aroma: Specific aroma descriptors include grapefruit, orange, lemon, melon, apricot and peach. Imperial Organic Yeast - Loki - A43 Lionheart Kombucha Starter Culture S.C.O.B.Y.